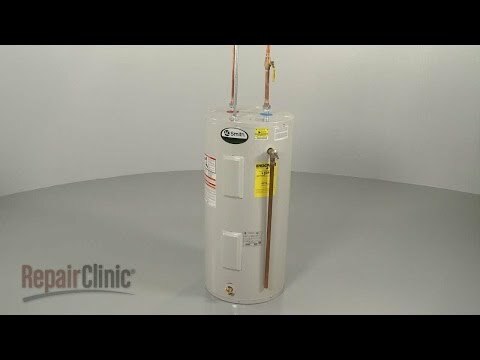 The part(s) or condition(s) listed below for the symptom Water heater not heating are ordered from most likely to least likely to occur. Check or test each item, starting with the items at the top of the page. 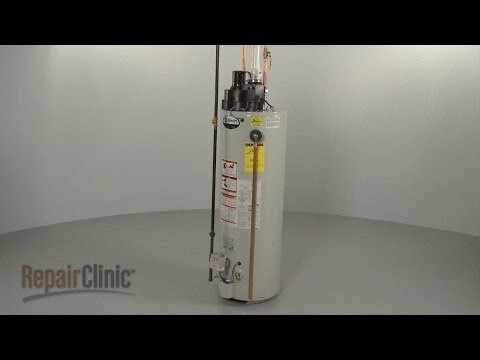 Some gas water heaters have a thermocouple. The thermocouple detects the pilot flame. If the thermocouple does not detect a flame, it will prevent the gas valve from opening. The gas valve opens to allow gas to enter the burner. If the gas valve does not open, the burner will not light, and the water heater will not heat. First, ensure that the ignition source is working properly. Second, ensure that the gas valve has pressure. If the ignition source is working, and the gas valve has pressure, consider replacing the gas valve and thermostat. The draft inducer fan motor draws air into the burner and then exhausts it out the flue. As the air flows through the draft inducer assembly, it closes a vacuum switch to signal that proper air flow is present. 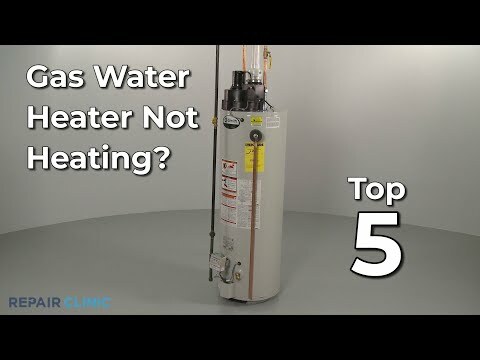 If the inducer motor is not working properly, the water heater will not heat. Over time, the bearings on the inducer motor wear out. The inducer motor could also have a plugged vacuum port. If the vacuum port is plugged, the motor will not be able to close the vacuum switch, causing the ignition process to stall. 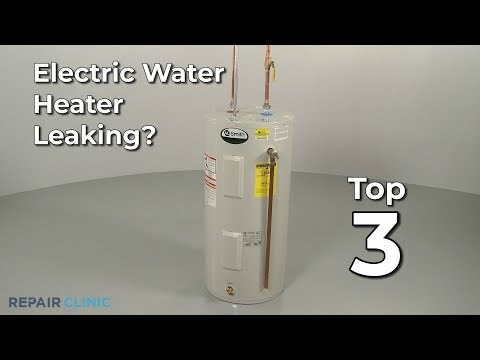 If the water heater does not heat, the dip tube may have broke or cracked. 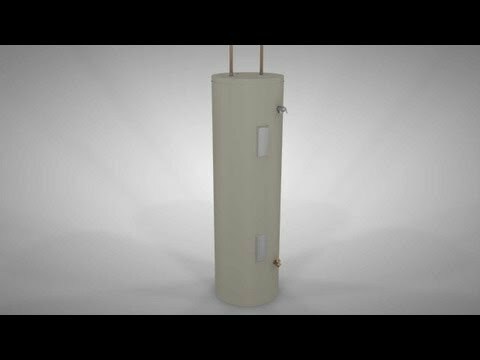 The dip tube delivers cold water toward the bottom of the tank where it can be heated by the burner. The ignition module cycles the igniter or sparker on to light the burner. If the ignition module is defective, the burner will not light. 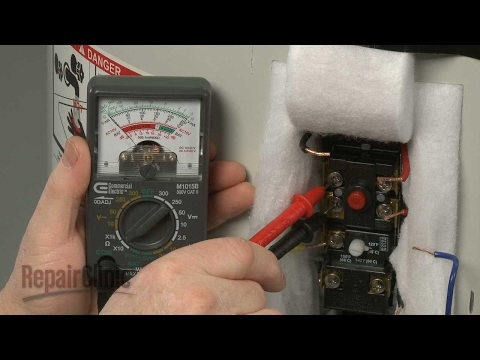 To determine if the ignition module is defective, check to ensure that power is getting to the ignition module. If power is getting to the ignition module, but the burner will not light, consider replacing the ignition module. 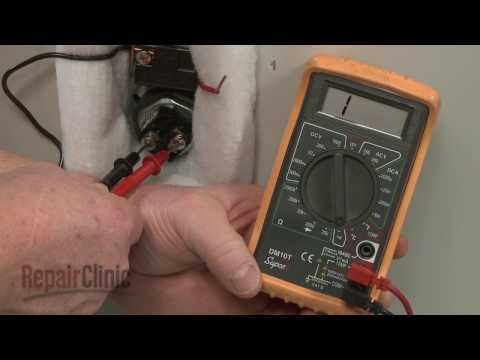 To determine if the heating element is defective, use a multimeter test it for continuity. 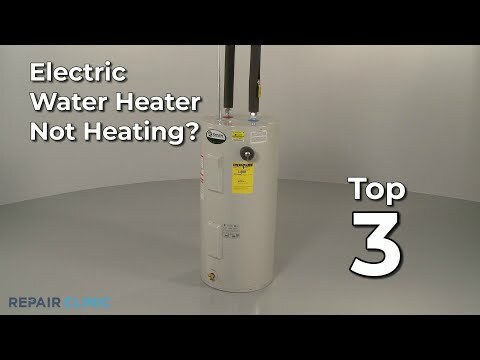 If the heating element does not have continuity, replace it. The pressure switch closes when the proper airflow is achieved, signaling the control board to continue the ignition process. 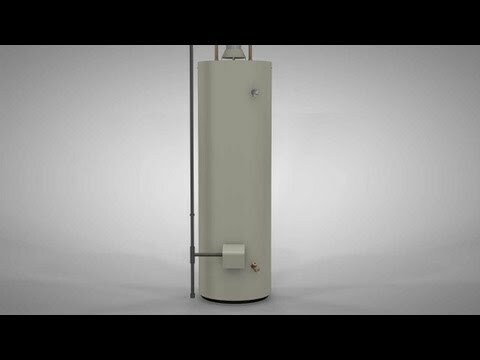 If the pressure switch is defective, the ignition process will stall, and the water heater will not heat. 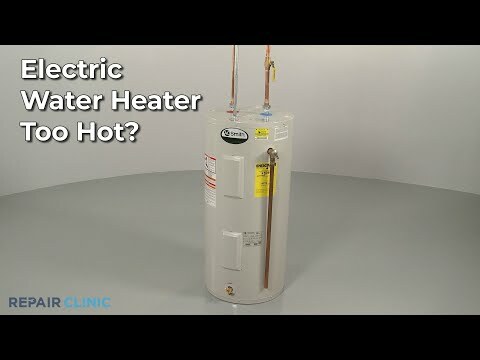 The thermostat senses the temperature in the water heater and regulates it accordingly. If the thermostat is defective, replace it. The igniter lights the pilot. When the pilot is sufficiently lit, the gas valve will allow gas to enter the main burner, and the ignition process will continue. If the igniter is defective, the pilot will not light, and the ignition process will stall.